Webinars are the highest converting marketing sales tool around today with average conversions between 10% and 40%. So having the right webinar tools is a must for any business today. Here at Fridge, we have been running weekly webinars for nearly 18 months. Plus I have run some personal webinars as well. I have been working on my new start-up to create a WordPress Membership Plugin that deep integrates with ActiveCampaign for over six months now. And I know the best way to market and sell our plug-in is via webinars. This means that the requirements for our webinar tools have changed, as I needed to find a platform that would work for the fridge webinars and webinars to market the WordPress plugin. So in my quest to find a platform that would work for us long term, I had some requirements and nice to haves in mind. Ability to run automated webinars. In this article I’m going to go through all the webinar tools, I have used to date. Their pros and cons plus when and where you should use them if at all. And hopefully, the below advice will save you $1500 or maybe more, by not making the same costly mistakes I have to date. In no particular order, these are the webinar tools I have used, and can comment on from being hands-on with them. Good in-webinar control’s, including freezing the presenters screen so you can do some behind the scene’s stuff is necessary, and brilliant chat facility. The ability to invite attendee’s to talk live. Poor out of the box landing/sign up page options, forcing attendees to give their first & last name + email address. Lack signup and in webinar analytics. So no ability to have any deep integration with CRM’s or email providers. Even though Citrix say it can handle up to 1000 attendee’s, sound and visual performance tends to suffer above about 500 attendee’s in my experience. Questionable customer service, the disconnect between sales/my account manager/the accounts department, drove me mad. Being promised one deal by sales, then being charged for my trial and not giving me the deal that accounts promised me. Note: with the recent release of Centre by Leadpages, you can now tag contacts based on their behavior in your GoToWebinar, in any of the major email marketing systems out there. This isn’t quite as nice of a solution as WebinarJam, but it brings the two platforms very close when it comes to reporting analytics. WebinarJam Studio uses Google Live Events for the presenting part of the webinar. Then add’s its own chat, poll, in webinar offers and other features around the video stream inside the webinar itself. Super easy recording and replay systems that don’t require any extra work. Easy to set up webinars with different branding, so I can run Fridge webinar’s and my personal webinars from of one account. People could, in theory, find your live webinar via YouTube, but it’s unlikely, and you can just unlist the video when you finish your webinar. EverWebinar is identical to WebinarJam, except it is an automated webinar version. So you can just point the system to a .mp4 file or previous WebinrJam recording, and it will run a Hybrid (automated webinar with some optional live elements) webinar whenever you want. Access to still be involved in the live chat while the automated webinar is playing. 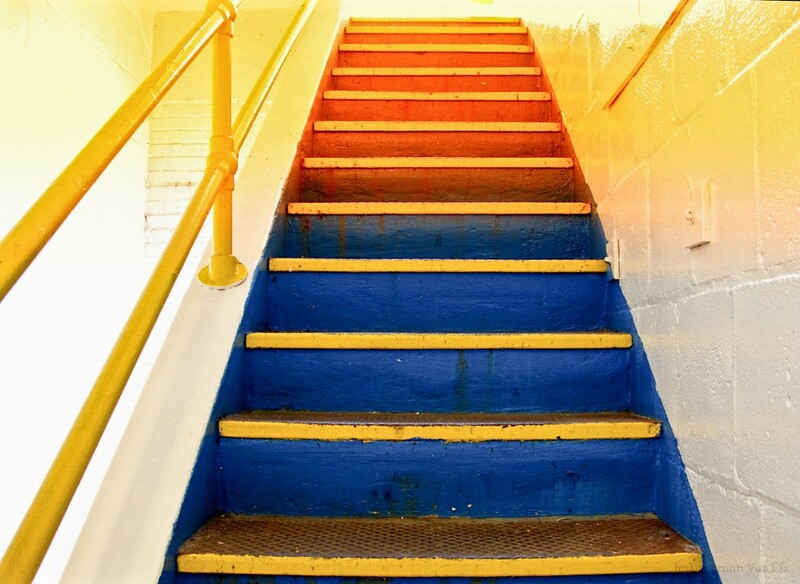 Great to be able to scale your webinars that are proven to convert. Automated webinars a useful method of presenting drip fed training courses. If this is your only way of doing webinar’s you will miss out on that in moment feedback you do get on live webinars. Google Hangouts/Live Events are Google’s live video streaming services. This along with Skype mentioned below was my first real attempts at presenting webinars. No cost, so easy to get started with. The robust platform, that the number of attendees has no effect on the quality. You can embed the YouTube video in your webinar and add your own chat box from a service on the internet. No useful stats from a webinar and marketer point of view. So you don’t know who attended and more. Perfect for small product demos. It doesn’t scale as a long term solution to running webinars. Pretty much every time I tried this method someone either didn’t have a Skype account or had forgotten your password. Join.me says it’s for ‘meeting’ but has a max of 250 attendees so was quite a contender to be webinar system. Easy to fully brand the attendee experience with your own custom URL etc. 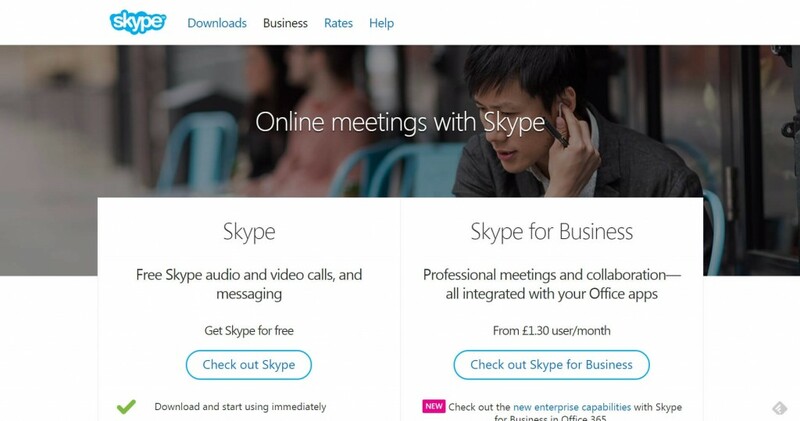 The experience didn’t feel very webinar’y; it more felt like an expensive Skype. From $97 one-off fee for a single site install license, to $297 for unlimited installs. Uses the robust Google Hangouts as the live webinar part. Great value, $297 is a steal as a one-time free, the features you receive. Easy to customize the look and feel of pages, with no coding needed. For attendee’s it just felt a bit of a clunky process right from the landing page, to reply other solutions. From day one it felt were a way to internet market’y for me and the brand I have. The automated webinar’s felt so automated; there was no way I would have ever sold anything via an automated webinar. 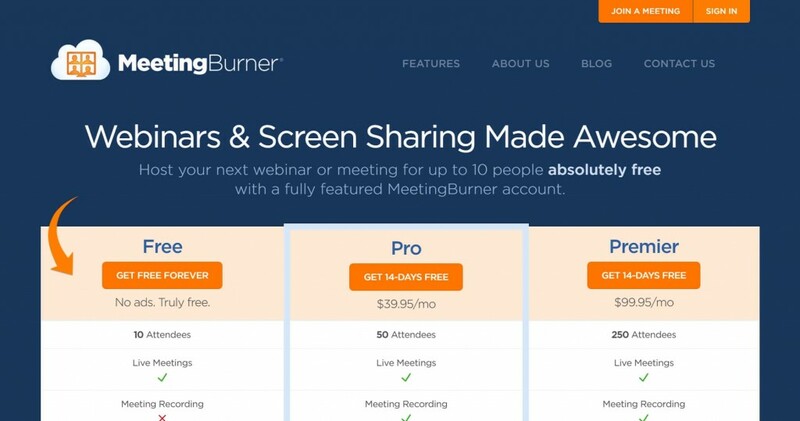 Loads of advertised features you would expect from a solid webinar platform. When I called customer support to try and sort the connection issues, I was told it was my internet, even though I had someone else on a super-fast internet to run tests for me with no better results. Pretty much every webinar I did with Meeting Burning I did over my 3 month usage went wrong at some point. 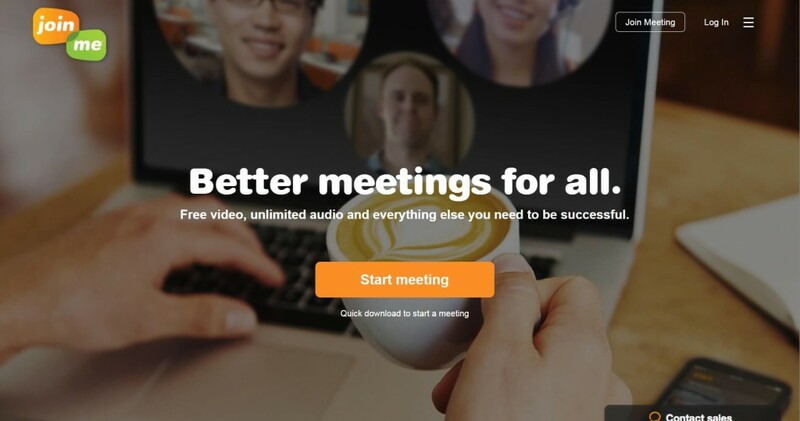 Note: Since I stopped using MeetingBurner 18 months ago they seem to have refreshed their offering and changed their features and prices. So if you tried them today, you might end up with better results. However, there are other solutions that still offer a lot better value. In this article, I have summarized the pros and cons of all of the webinar tools I’ve used to date. I started my journey using free webinar tools. Then I moved through a number of paid webinar tools at great expense and stress. Then I settled on GoToWebinar in mid-2015. As of the start of 2016, I moved Fridge to WebinarJam. Plus I am also be running my WordPress membership plug-in marketing through WebinarJam and EverWebinar as well. If I had to start all over again I would do a few free Google hangouts, and hacks some crazy webinar page together just to get my feet wet. Then for me, there are only two realistic options when it comes to running professional live webinars, GoToWebinar and WebinarJam. For now, I have chosen WebinarJam with EverWebinar, because of its marketing-friendly approach, and great performance. However, I wouldn’t rule out using GoToWebinar again if they open up their platform to more up-to-date integrations e.g. facebook ad tracking & 3rd party scripts. These are just my experiences of the many webinar tools out there. If there’s any of missed please add them and your experiences in the comments below. You didn’t mention crowdcast.io They just integrated FB pixels. Thanks for this review. 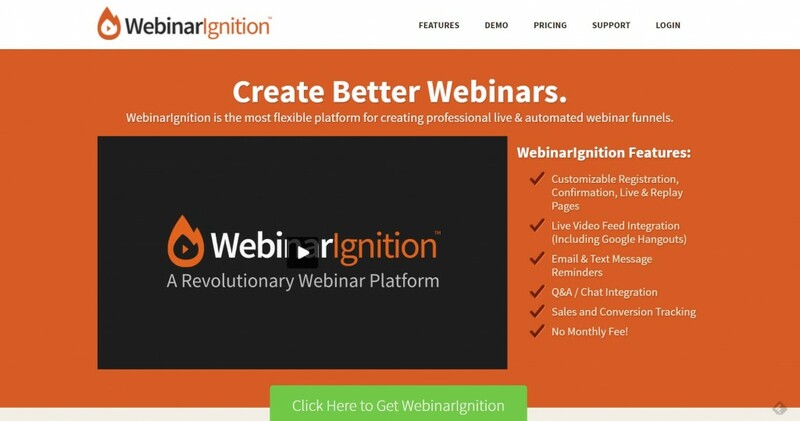 I purchased Webinar Ignition previously & after investing in ClickFunnels – which only integrates with WebinarJam & EverWebinar, your review made my decision easier. thank you for your comprehensive article. 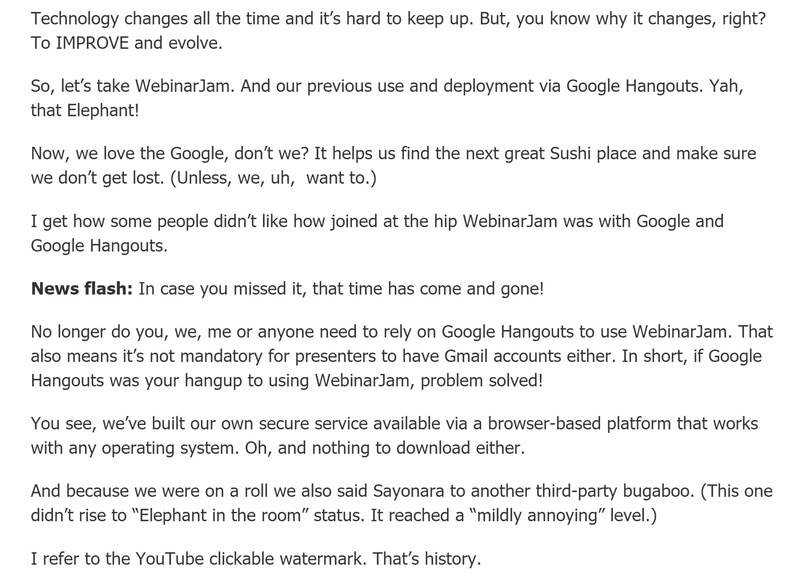 Do you still use WebinarJam. I do and I love the platform, but I run into problems concerning live audio/video quality compared to direct streaming via Wirecast. Do you have any idea why the quality using WJ is inferior to direct streaming via Wirecast. Concerning the highest audio/video quality which platform/webinar provider would you recommend? Have you tried Zoom yet? I have been struggling with Webinarjam for 6 months now. Even with a wired internet connection, I just don’t love the quality, and the user experience for the live webinar depends on fast and wired internet. They also recommend some serious computer power, and I use a MacBook Air, so it’s just not beefy enough for dependable quality. I’m seriously looking around for another platform right now. I”m small, but want something that will scale later. 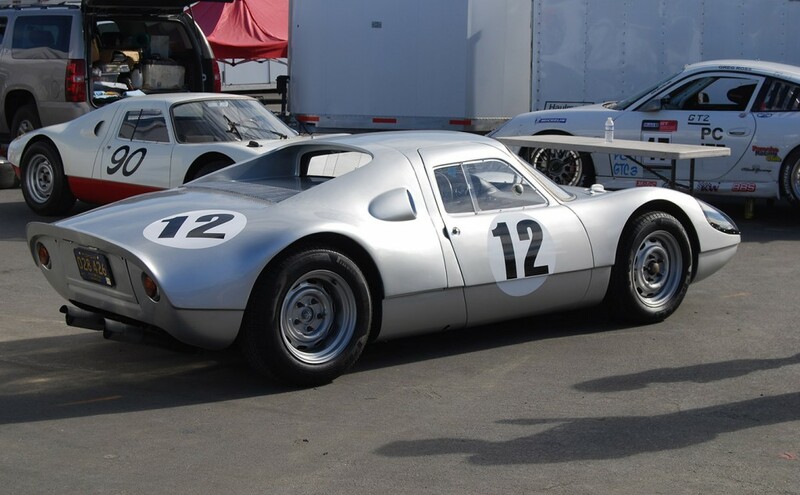 I use Zoom for meetings with one of my clients and I find it perfect for that. However, for webinars, I don’t think it has a great for of integrations for setting up landing pages & adding contacts to your email marketing system (vs other systems). 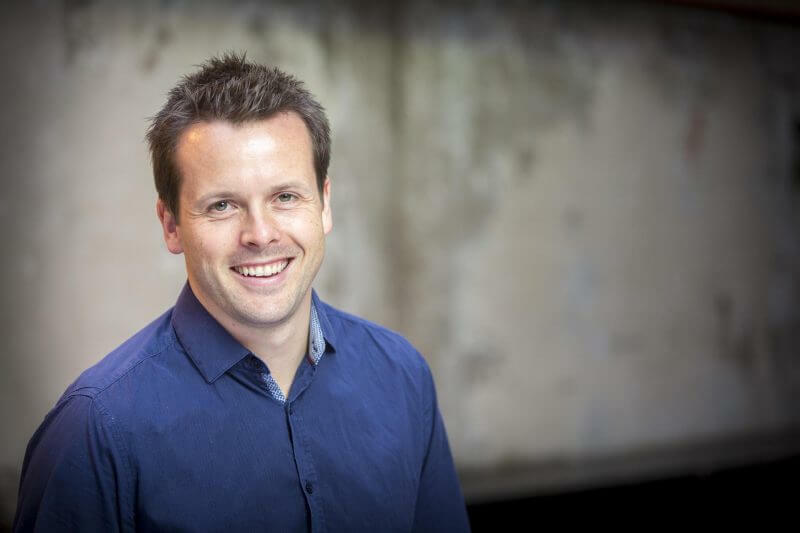 I am just about to write an update to this article as I now run most of my webinars on Demio. Two big reasons are it’s the best audience experience I know of right now, plus from the presenting side, you don’t need some crazy fast computer and if you have a slower internet connection, then it allows you to pre-upload presentations and resources meaning all that is really having to be uploaded during a webinar is my voice, that seems to give a lot more of a consistent experience for everyone. Demio is also great as there is a free trial, and it can pretty much scale up to as many attendees as you want long term. I would give it a look and a trial when you get a chance and see how you go. I would love to hear your experiences of it from your point of view with your setup. I’ve been using Demio for a few months. Very very clean execution both delivering and consuming webinars. Doesn’t get in the way of the task at hand. Highly recommended. We have used GoToWebinar for several years and due to the price differential we recently opted to switch to Webinarjam. We have had numerous issues with Webinarjam, primarily due to their dependence on YouTube and the significant bandwidth they require to run without crashing. Please be aware your YouTube account will require Monetization to be enabled to function correctly and YouTube require your account to have at least 10,000 views before they will grant Monetization. We have less than 10,000 views and submitted a request to YouTube 2 months ago which still hasn’t been accepted. Webinarjam also requires significant bandwidth to operate correctly. 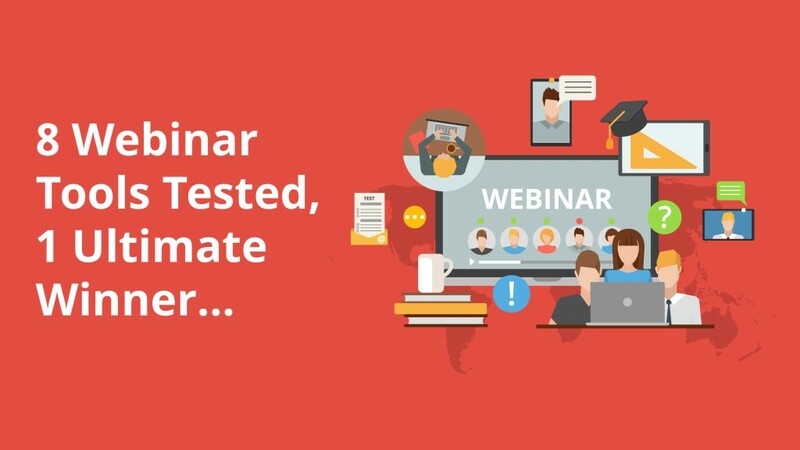 We have a good internet connections that runs all of our other business cloud solutions without any issues, and indeed our internet connection speed was never an issue with GoToWebinar, however, it has proved to be an issue with Webinarjam. We run live webinars with a degree of interaction between the Presenter and the Attendees and unfortunately Webinarjam experiences significant delays in the audio which creates very stunted conversations between the Presenter and Attendees. Having spent the last two months consulting with Webinarjam and attempting to make their system work we are yet to run one successful webinar. We requested a refund on this basis and Webinarjam refused to refund us as it was outside 30 days. I would agree with a lot of what you say about the old WebinarJam setup. Did you know they ditched YouTube and recently launched a brand new version of the system, that doesn’t rely on any 3rd party tool at all, as you can see by the screenshot of the announcement email below. The new version of the platform “WebinarJam Studio” is a many times better experience for everyone so might be worth checking out sometime. Great, comprehensive list! 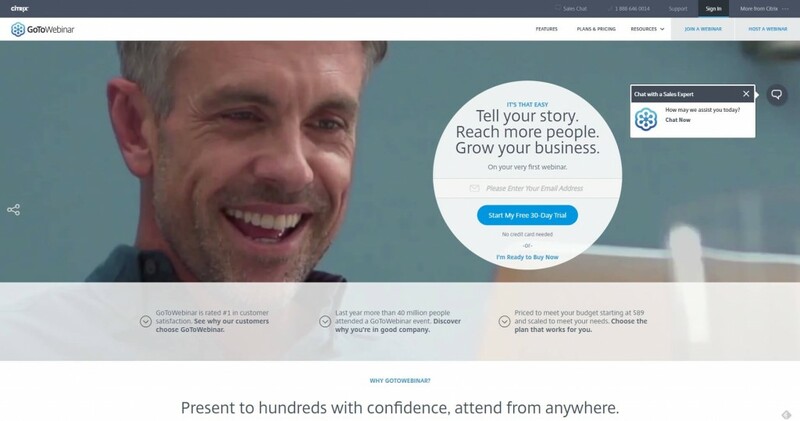 I develop plugins for GoToWebinar, however, a friend of mine just made me aware of a startup called Blue Jeans which sounds compelling, especially for large enterprises, as he said they can handle up to 15,000 attendees at a time. Haven’t really dug into them yet, but seems like a cool option, especially for bigger organizations. Thank you for the comment Brandon. Blue Jeans looks like another great tool, although on the surface it doesn’t appear to have the marketing side of webinars built-in. But looks like a great tool for screen sharing for work presentations etc. Will look at it in more detail and see how it works. Thanks for pointing me towards Demio. I think it’s a great platform. I’m going to try it. I have a question about Demio. Does it work with all browsers and mobile devices? There seems to be some confusion regarding this. Yes, they recently updated the system so it works on all browsers and mobile devices. We have only tested it on chrome but they say all the other browsers provide the same experience. We currently use GTW but find the lack of analytics especially on recordings to be a dealbreaker. Thank you for the comment. 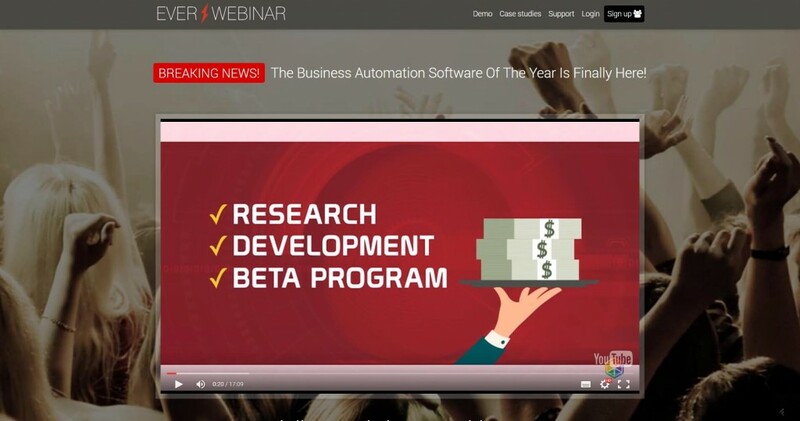 EverWebinar only allows you to run automated webinars that look and feel 100% live. 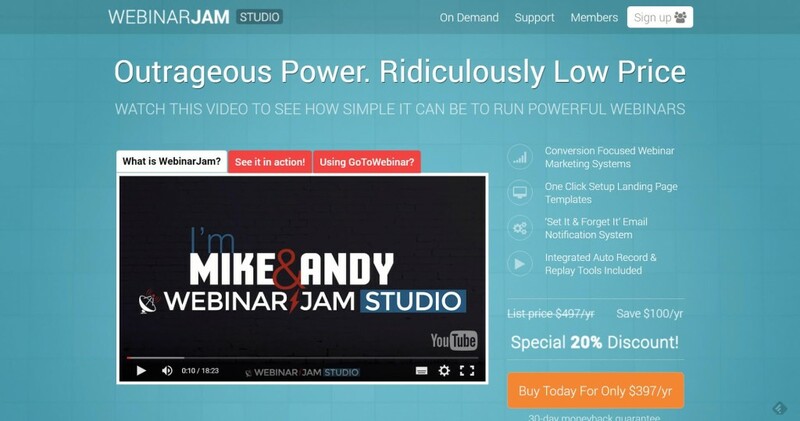 To run live webinars as well you can pair it with WebinarJam as the two systems are linked and make it super easy to take live webinars, and switch them to automated webinars as you want. You could also look at Demio as they have an awesome live webinar setup, with the option to make any past webinars in ‘On-Demand’ webinars that look 98% live. And i love using their interface, it’s so easy to get things setup. Why Haven’t Online Tools Made New Car Buying Faster?